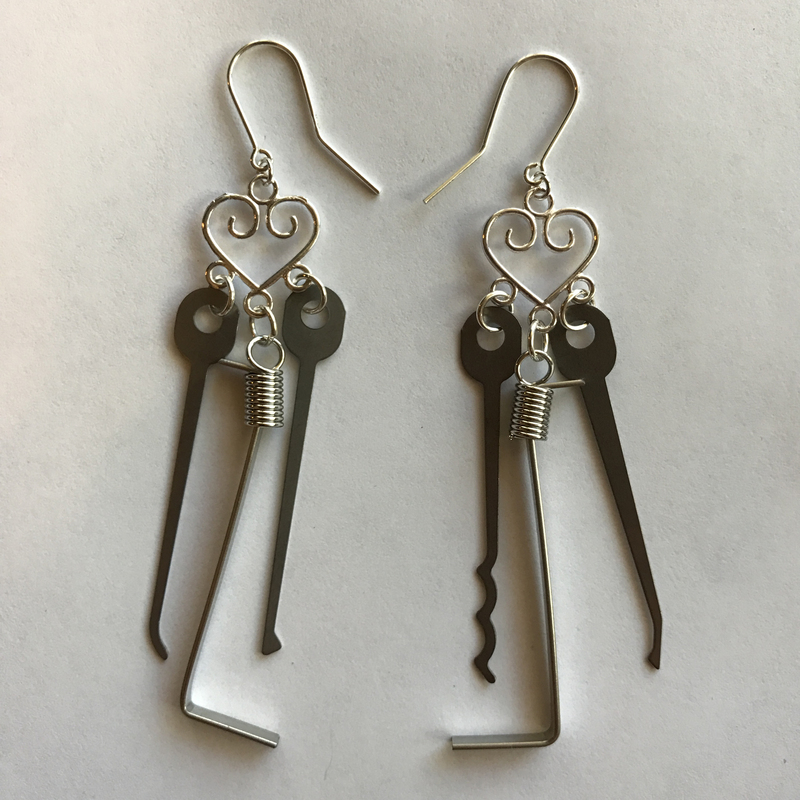 LockpickExtreme.com sells and provides lockpicking, shimming, and bypass tools for locks and handcuffs. Once these products are delivered, you–and only you, are liable for how the products are used. LockpickExtreme.com is not liable for incidental or consequential damages that may occur when using tools purchases through our site. 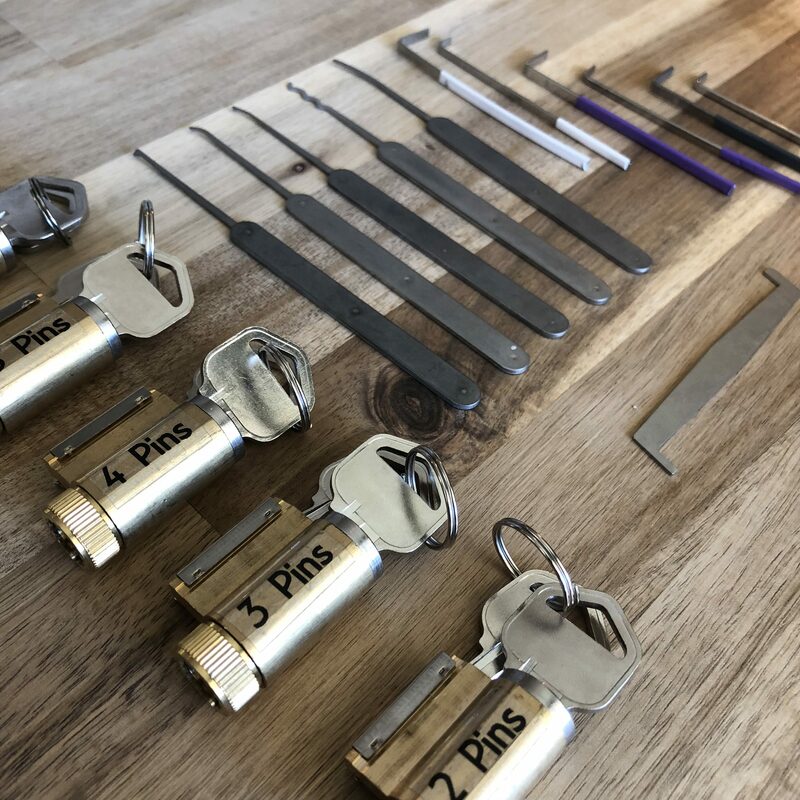 We also strongly suggest anyone interested in lockpicking check out our “Is Lockpicking Legal?” section, particularly the “Golden Rules of Lockpicking.” The legality of lockpicks and their possession is governed by each individual state. Certain countries also have laws specific to lockpicking tools and their possession. 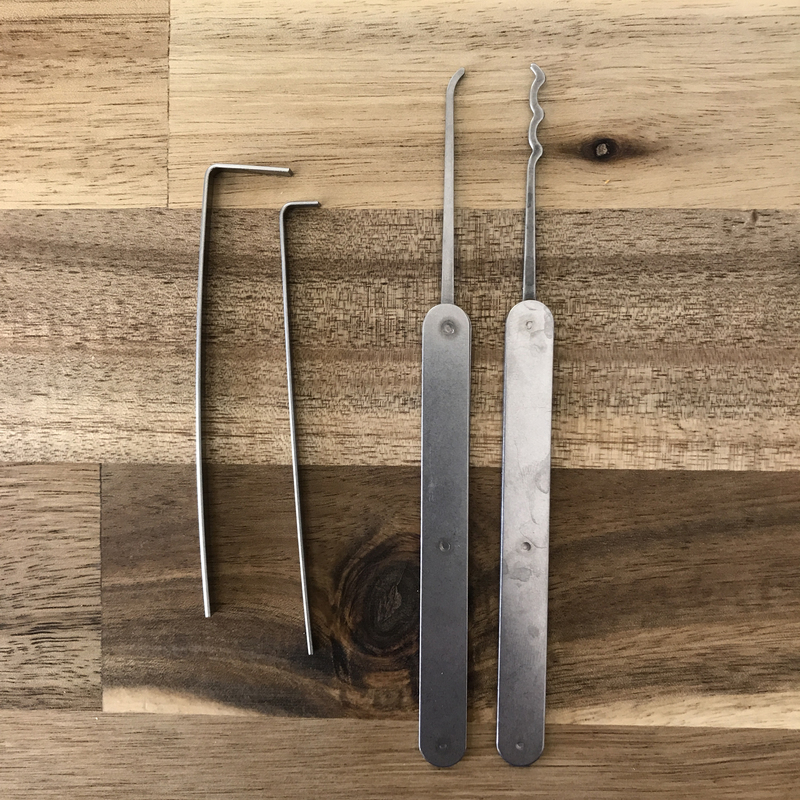 Anyone who owns, or is considering owning, lockpicking tools should consult their local laws, as well as the laws of any area they may travel to. It is the responsibility of the buyer, not LockpickExtreme.com, to follow and obey all applicable laws pertaining to the possession and use of items ordered. By placing an order, the buyer asserts that the products will be used in a lawful manner and that they are of legal age. Lockpick Extreme is committed to providing fun and informative lockpicking/handcuff information and equipment. We are also dedicated to safeguarding all personal information collected online. To help ensure a positive and safe environment for all visitors, we provide this summary of our information practices. This privacy notice governs the entirety of LockpickExtreme.com. As we continue to grow, we may modify our practices from time to time. However, we will treat all personal information we collect in accordance with the privacy notice in effect at the time the information is collected. LockpickExtreme.com does not collect personally identifiable information unless our visitors voluntarily provide it to us. For activities such as subscribing to our updates letter, we may ask visitors to provide an e-mail address. 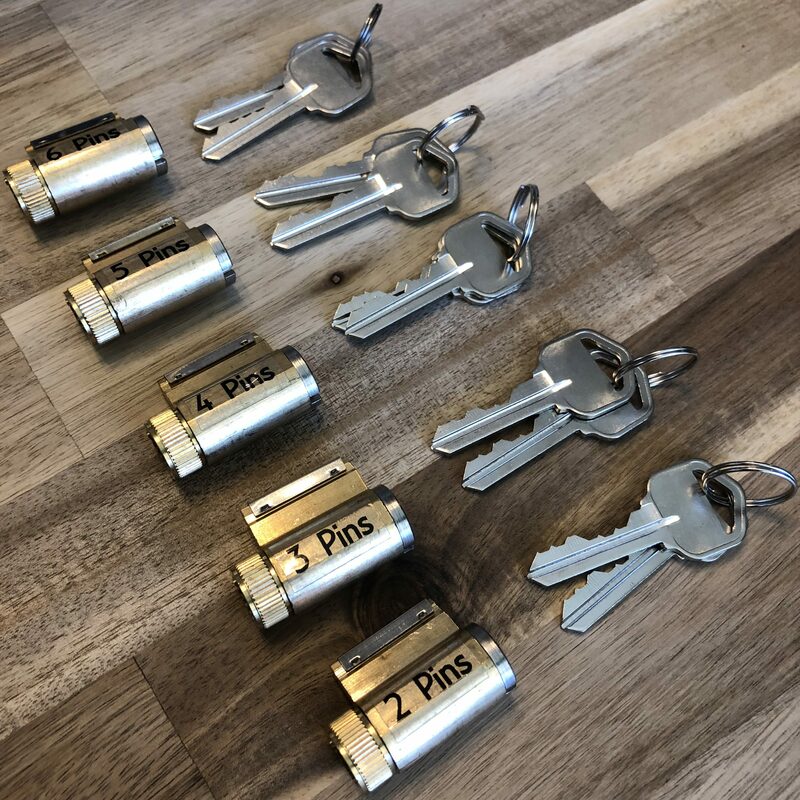 Visitors who order from the store at LockpickExtreme.com will be required to provide their full name, billing and mailing addresses, e-mail address, telephone number and possibly a credit card number. If the order is being shipped to a third party, we will also need the recipient’s name and mailing address. All of our online transactions are handled by and protected by either PayPal or Square, upon the visitor’s choice. When visitors come to our site, we automatically collect some non-personally identifiable information such as the type of computer operating system (e.g., Windows ’95 or Mac OS) and browser (e.g., Netscape, Internet Explorer) being used, and the domain name of the Internet service provider (e.g., America Online, Earthlink). We use visitors’ personal information for internal purposes only, such as subscribing to our online updates letter, or to make a purchase from LockpickExtreme.com. We only use the e-mail addresses of subscribers to our LockpickExtreme.com updates letter to send them the requested letter(s). Each letter also includes instructions for subscription removal via return e-mail. We never sell, rent, or otherwise share our visitors’ personal information with third parties. Sometimes, we may use agents or contractors to provide services to our visitors, such as helping us ship customer orders made in the store at LockpickExtreme.com. In these cases, we require the agent or contractor to keep the information confidential and to use it only for the specific services they are performing. We sometimes use non-personally identifiable information that we collect to improve the design and content of our site, and to improve our visitors’ experience at LockpickExtreme.com. We also may aggregate this information to analyze site usage, as well as to offer products, programs, or services. We will disclose information we maintain as required by law, for example, in response to a court order or a subpoena. We also may disclose such information in response to a specific law enforcement agency’s request. LockpickExtreme.com uses a software technology called “cookies.” Cookies are small text files that we place in visitors’ computer browsers to store their preferences. LockpickExtreme.com uses both Session (Transient) and Persistent (Permanent/Stored) cookies. We are particularly sensitive to visitors’ security concerns regarding the use of credit cards to purchase products over the Internet. For orders placed in the store at LockpickExtreme.com, we work with Square and PayPal to use technology that automatically encrypts and protects credit card data while information is being transmitted over the Internet, provided that the visitor’s browser supports the Secure Socket Layer protocol (SSL). LockpickExtreme.com contains links to other websites. Please note that we are not responsible for, nor can we control the content or privacy policies. We want you to be happy! If you are unhappy with your purchase for any reason, please contact us at lockpickextreme@gmail.com and we will work with you to make it right. You can return a product for a full refund or exchange the product for another one, bit it similar or not, for up to 30 days from the date you purchased it. 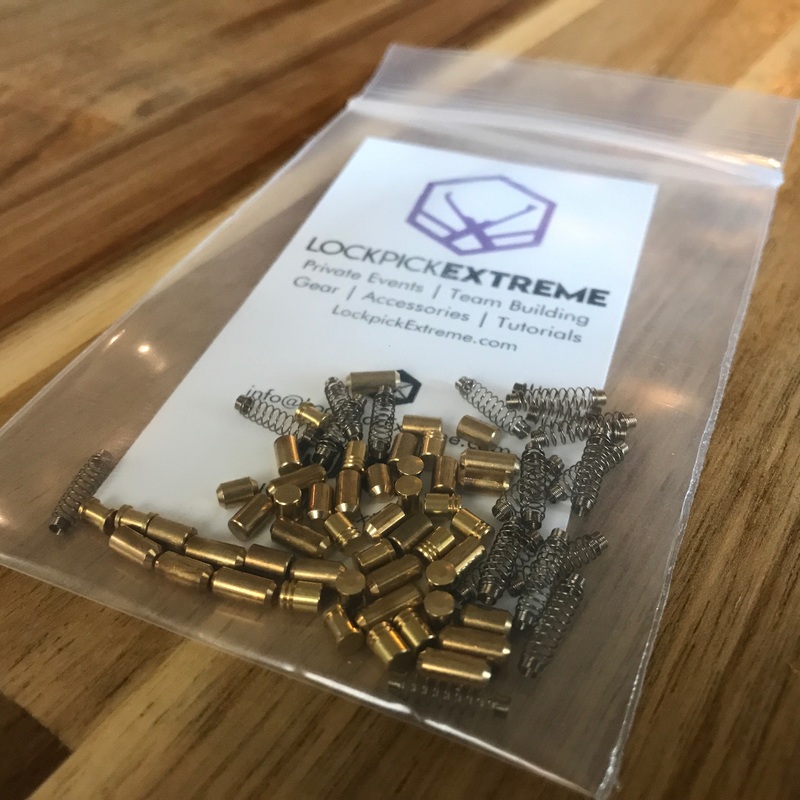 Lockpick Extreme will cover the cost of shipping for returns or exchanges, and you will be refunded/credited once the item is shipped to us in the same condition you received it and in the original packaging. Please remember to keep your receipt.